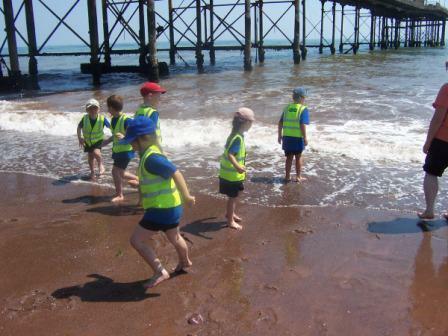 'We've Been on the Radio and Beach Visit! 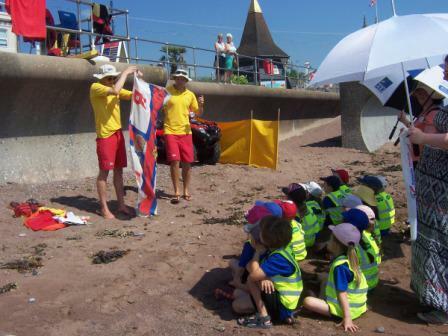 This week members of our school radio club, 'CK Sounds' gave the 'School's Out, Shout Out' on BBC Radio Devon on Tuesday afternoon. 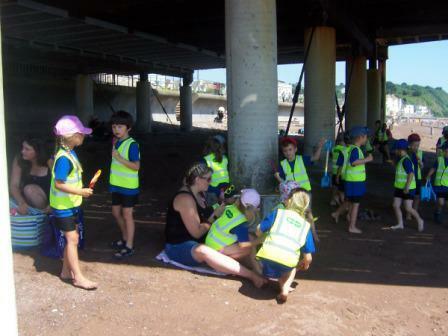 Why not listen to their broadcast? 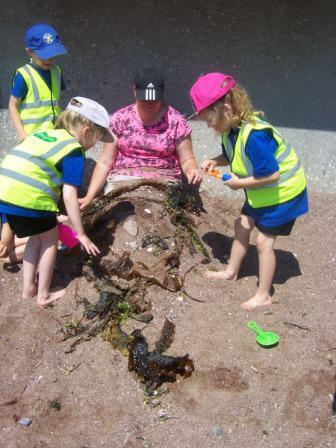 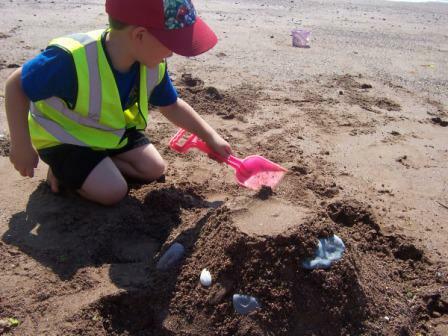 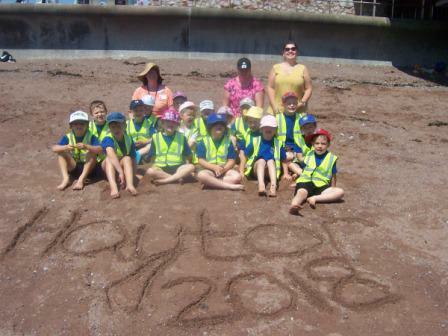 Meanwhile children in Belstone have been very busy rehearsing this year's production 'Goodbye My Friend' and pupils from Kestor and Haytor spent the day on Teignmouth Beach as part of their class topics this term.